Eleven Sports announced their partnership with the UFC this week, but the landscape of UK MMA broadcast rights is changing rapidly. The news that Eleven Sports have acquired the broadcast rights for the UFC in the UK as of January 2019 sent shockwaves through the UK MMA community yesterday morning, but it appears this announcement could be the first of many over the coming months. A source close to MMANytt.com earlier today suggested that both Bellator MMA and Cage Warriors are actively seeking UK broadcast partners and that both promotions have a variety of options on the table. Cage Warriors, who currently broadcast their product across SPORTBible (Facebook), UFC Fight Pass online and BT Sport on TV, will see their current partnership with BT end on December 31st this year. With the end of the year rapidly approaching, it appears that a number of suitors have approached Cage Warriors with offers; Eleven Sports and a free-to-air channel are believed to be two of the parties who are currently in the reckoning, but a surprising third offer now appears to be on the table. Bellator MMA will broadcast Bellator 206 this weekend live on Channel 5 with the main card headlined by Gegard Mousasi defending his middleweight title against welterweight champion Rory MacDonald headlining the bill. As reported earlier this week, this is currently a one-off occurrence with Viacom essentially choosing to broadcast the event on their own Spike platform (Channel 5) as a means of putting the product in the shop window. Whilst this is happening, in the background former UFC Vice President and General Manager for EMEA, James Elliott, who struck secured multiple key broadcast partnerships during his time with the promotion, is now working with Bellator to secure a permanent UK broadcast partner outside of Channel 5. According to our source, discussions of a TV partner acquiring the rights for both Bellator MMA and Cage Warriors are happening and is likely going to be an option placed on table for the UK based promotion heading into the new year. 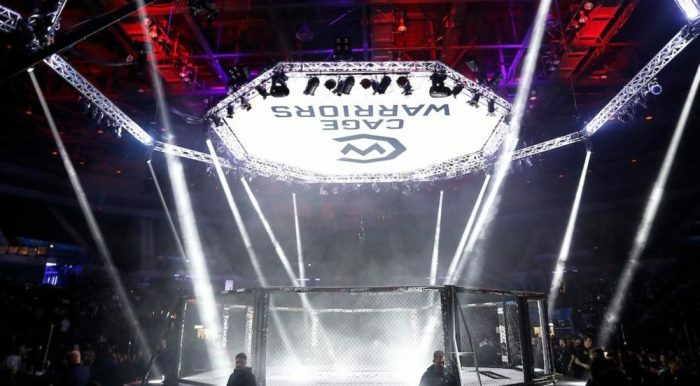 Yesterday Cage Warriors announced three events to kick off 2019. Cage Warriors 101 on February 23 at the Liverpool Echo Arena, Cage Warriors 102 on March 3 in London, and then the third, Cage Warriors 103 in Copenhagen, Denmark on March 9. Whether fans can watch these events on a free-to-air channel, Eleven Sports, or on another satellite TV partner alongside Bellator remains to be see, but it appears like all options are open right now. 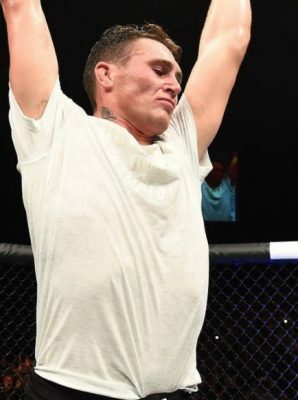 These are certianly interesting times for UK MMA fans.